The World of Homeschool Sports Begins with HHA in Texas! 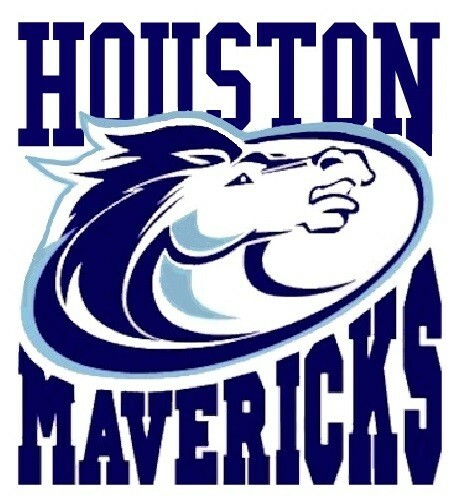 Houston Homeschool Athletics (HHA) serves homeschool student athletes in Houston, Conroe, Montgomery, The Woodlands, Magnolia, Spring, Tomball, Huntsville and surrounding areas. HHA currently offers sports teams in volleyball, cross country, basketball and track and field. A soccer program is being developed as well as a PE program. Please check our website for the latest information. HHA attempts to update each sport over the summer for the upcoming school year. Houston Homeschool Athletics (HHA) is a non-profit 501(c)3 organization formed to provide amateur competitive sports for homeschooled children, ages 8 to 18. HHA will provide, under Christian leadership and guidelines, competition with teams from other types of programs--homeschool, private school, and public school. HHA’s mission is to compete in amateur sports at the highest level and be a witness for our Lord Jesus Christ. We are a parent run, family oriented organization that wants to encourage and develop all kids, of all levels, not only in their athletic endeavors, but in their over-all development as young men and woman. WE HAVE FUN, AND WE INVITE YOU TO JOIN US! Competition drives kids to learn at a faster rate and perform at a higher level. Competition teaches kids to bring their best effort. Competition teaches kids to manage their nerves. Competition does not have to be feared. Competition teaches kids to take risks and increases their confidence. Competition teaches kids to cope when things do not go their way. Competition helps kids with goal setting. Competition teaches kids to play by rules. Competition helps kids to learn to win and lose with grace. Competition gives kids another community. Competition presents opportunities to travel. Competition causes kids to perform better in school.